A hot winter and a cold summer is not a paradox as it would seem, but a natural wish of every person. ROMTHERM, the international exhibition specialized in insulating materials, heating and cooling, AC equipment that makes it easier to put it into practice. 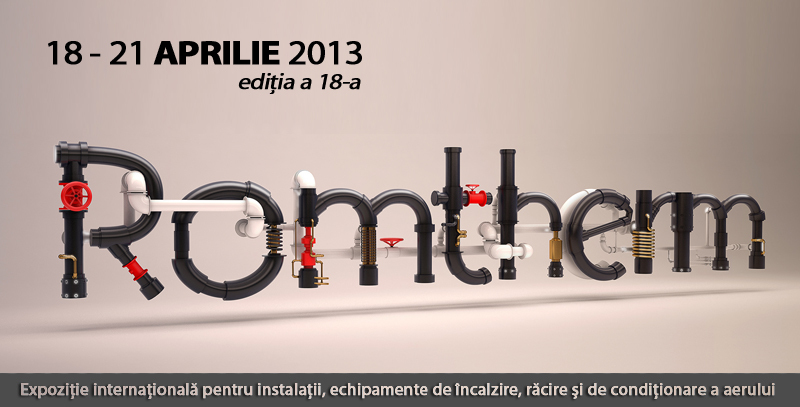 The 17th edition of ROMTHERM reunites the most appreciated and well-known companies from the country and from abroad, producers, importers, tradesmen, whose activity field insures our thermal comfort. The 2012 edition attracted over 3.488 visitors, out of which 2.208 were specialist visitors, 141 companies from 12 countries, on 3.117 sqm. 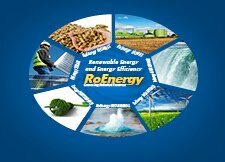 Hoping your presence as an exhibitor will sustain the 2013 edition of ROMTHERM, kindly be informed that the subscription forms are available online here or you can use the online registration.